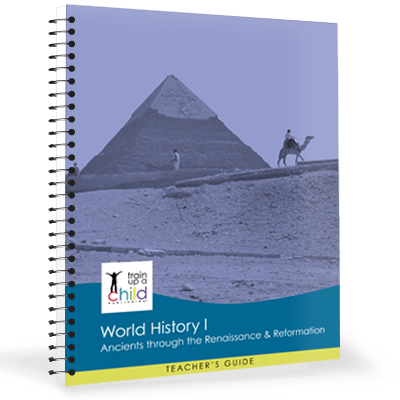 Our World History I Teacher’s Guide includes grading rubrics, answers to short-answer questions, and teaching and evaluation tips for every assignment. 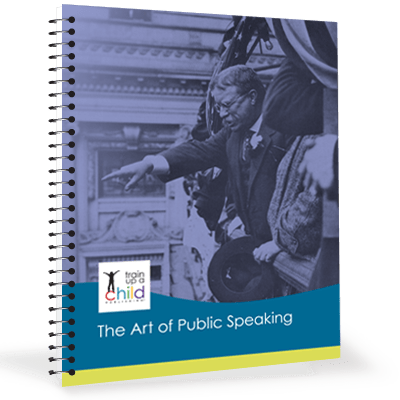 These tools make World History I Teacher’s Guide exactly what you need to easily teach our World History I high school course to your high school-aged homeschoolers. 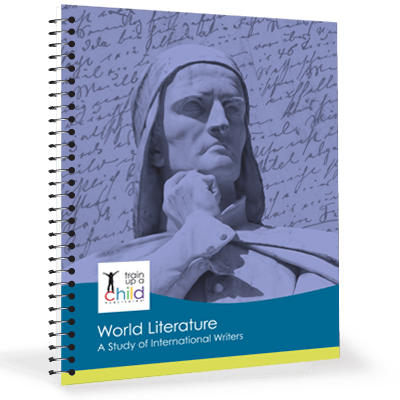 Just like all of our high school courses, we wrote the World History I Teacher’s Guide from a biblical point of view. Get the support you need to teach World History I. This is a separate book from your student’s edition so you and your student don’t have to share. 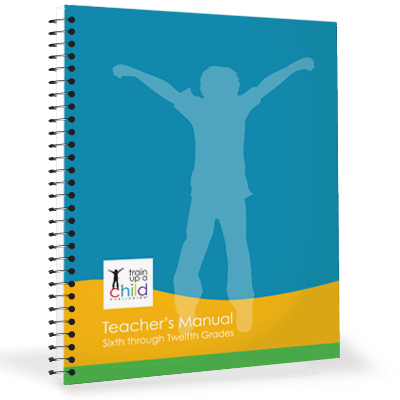 Written directly to you, this Teacher’s Guide has the answers you need so you don’t have to read every book your student reads. Looking for a particular rubric or assignment? No problem! The detailed Table of Contents shows you exactly where it’s located. Sample Reading and Assignment Charts for each unit gives you a helpful start on planning. Occasional web links have additional info to give you additional background on a topic or assignment. Major assignments have specially designed rubricsto help you clearly communicate what you expect your student to do and let him know exactly how he will be evaluated. Periodic reminders to check your student’s “ongoing” assignments. 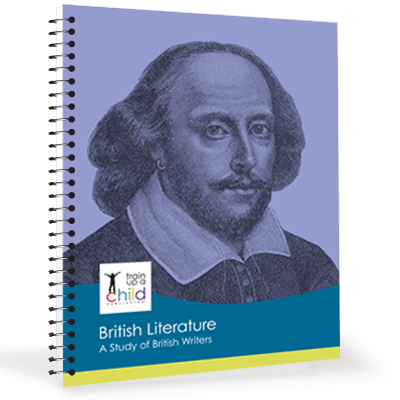 Detailed notes about portions of the reading so you can make sure your student grasped the most important points. Helpful graphic organizers designed for specific assignments to help you teach how to organize notes and information. Useful summaries in chart form of the Crusades, the Spanish Armada, Renaissance Reformers, and more. Our World History I Teacher’s Guide is available two ways! It’s 175 pages, printed in black and white and coil bound or available as an immediate, economical digital download.